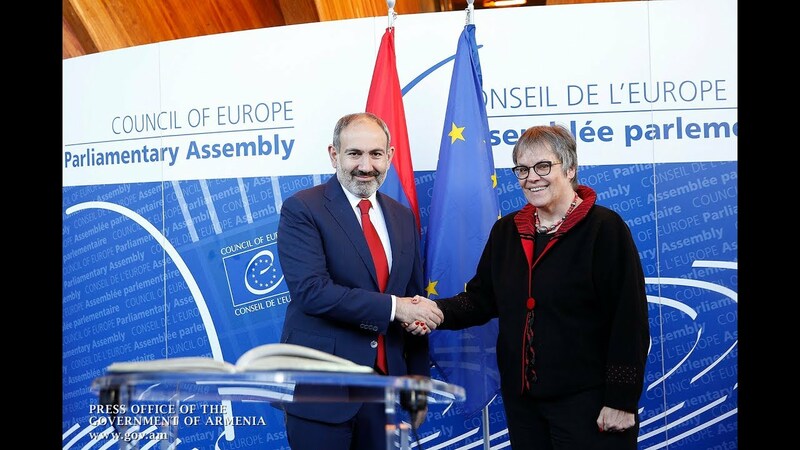 Nikol Pashinyan's recent visits to regions and meetings with the local residents are evaluated as abuse of administrative resources according to international criteria, Varuzhan Hoktanyan, the executive director of Transparency International, said in an interview with the paper. Commenting on the former authorities' repeated allegations, accusing the acting premier of using government levers to conduct illegal election campaigning, Hoktanyan noted that they raised similar concerns back in 2017 and in the period of earlier pre-election campaigns. “There is another problem which members of the [former ruling] Republican Party of Armenia like so much to speculate on very often. What they say is ‘a real campaign would be conducted was there a call for voting in favor of this or that political force’. But no call of the kind was actually made in the course of the prime minister’s visits. Hence, reliance on the formalism and the formal logic - typically applying to the former authorities - would rule out any effort to use an administrative resource. But if we base our approaches on the criteria we commonly used to apply, such an abuse would be really unquestionable,” he said.